Nigeria is one of the countries of the world that are known to be engaged in various agricultural practices, and as such needed farm grants and subsidies from government especially for farmers engaged in such commercial farming, mostly those in the rural areas, because while some are financially stable, most of them need financial help in order to make ends meet. In the recent agricultural systems, a lot is needed for an effective agricultural practice which ranges from farming equipment, farming supplies and chemicals, buying of seedlings and all what not. And since finances have been the main challenge faced by farmers, the government and other non-governmental organizations in Nigeria have made it their responsibility to provide agricultural grants or subsidy for such farmers in order to improve their agricultural yield. Most farmers are aware of government providing subsidies or grants for farmers but are most times unaware of where and how to be a partaker of it. The agricultural grants and subsidy are provided by Nigeria’s Federal Ministry of Agriculture and Rural Development (FMARD) but they have rules and policies that will guide the beneficiaries on the grant scheme and program. 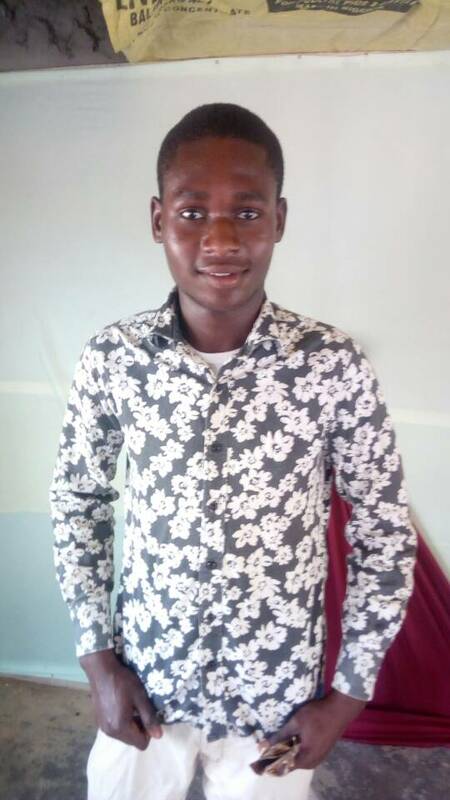 • The first step is to get in touch with the FMARD or any other organization that is set for such purposes; this is to know if there is any open grant or farming subsidy available. • If there is, ask for the means of applications, and once you are done, have them review it to make sure everything is in order. • In most cases, they may visit the farm to make sure that what you filled in the application form is the same with what they see, this will make them decide whether you are qualified or not for the subsidy. So it is better to give the right information as concealing matters that are important might lead to sanctions and others. • When qualified for the grant, there might be other paper works and requirement which might be needed to be completed to authenticate and also make sure you pass their qualifications. • Whenever it comes to “free anything” there is always a crowd, and in this case, many other farmers might have applied just as you, so after the proper screening, those that passed and meet up to their terms will be given the grants because the fund provided may likely not reach all the applicants. 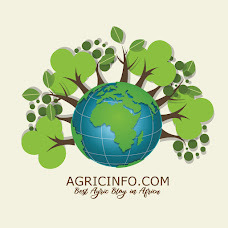 The grants and subsidies provided by the government or other non-government bodies focused on supporting agriculture are primarily to support and encourage farming and other agricultural practices among the farmers and entrepreneurs in Nigeria which will not only end food importation but will also increase the production of food.